Don't expect it to sound like her break-out hit '2 On.' You will be disappointed. 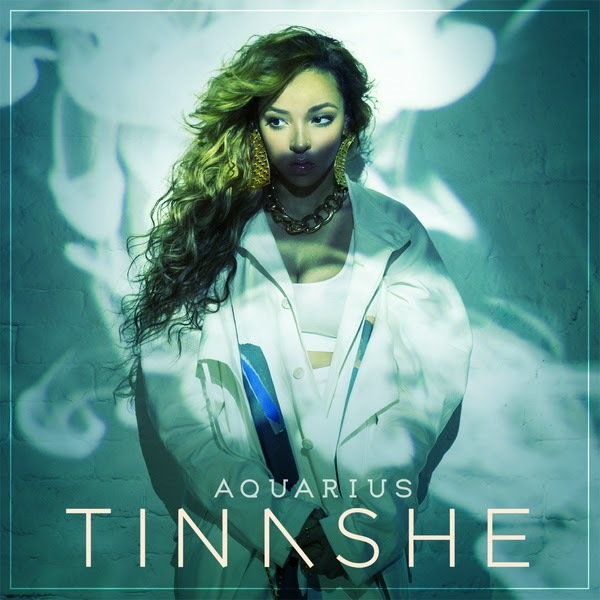 With Keyshia Cole dropping on October 7th, Tinashe is embroiled in R&B battle when she releases her debut album ‘Aquarius’ on the same day. She unwraps snippets from the upcoming set, unveiling dark and atmospheric music. 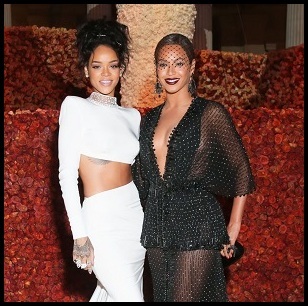 The production serves as a musical hybrid between Jhene and Ciara. Rather than conform and make a very commercial sounding album, she took a risk and delivers something right in line with her mixtape work.